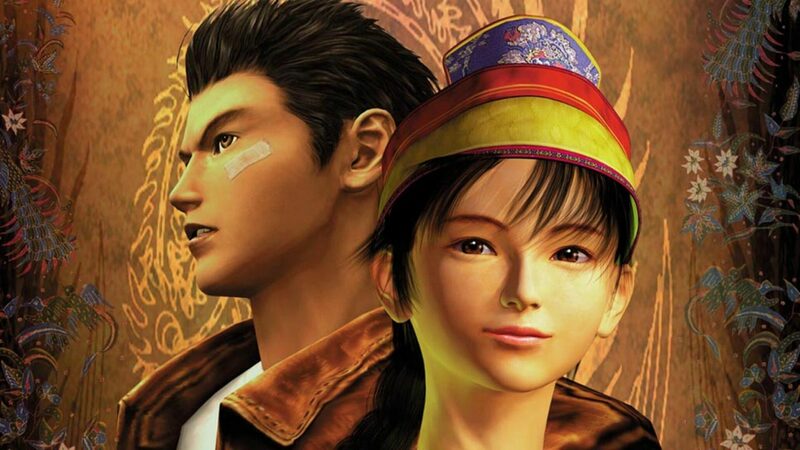 Shenmue III, the new entry in the series in development for PC and PlayStation 4, won’t release this year as originally announced, Yu Suzuki himself confirmed today. As we have seen very little of the game, this doesn’t come as a surprise. In a new video shared on the Shenmue III Kickstarter page, Yu Suzuki confirmed that the game will release in the second half of 2018. The legendary game designer also mentioned that the game got bigger and more beautiful than expected, and to reach all the goals the team set, additional development time is required. Last month, we also learned that Shenmue III will not be at the E3 this year, as the team is fully focused on the development of the game. Shenmue III launches on PC and PlayStation 4 next year in all regions. We will keep you updated on the highly anticipated new entry in the series as soon as more comes in on it, so stay tuned for all the latest news.